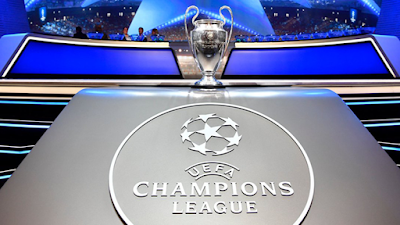 Following the traditional arse ache of a ceremony which seemed to take about two weeks to conclude, we now know who will be facing who in the group stage of this season's Champions League. For the first time ever, the Premier League will be represented by five clubs, by virtue of Manchester United's Europa League victory, last season, which automatically qualified Jose Mourinho's men for this season's competition, while Liverpool secured their place in the group stage after a comprehensive qualification victory over Bundesliga outfit Hoffenheim. 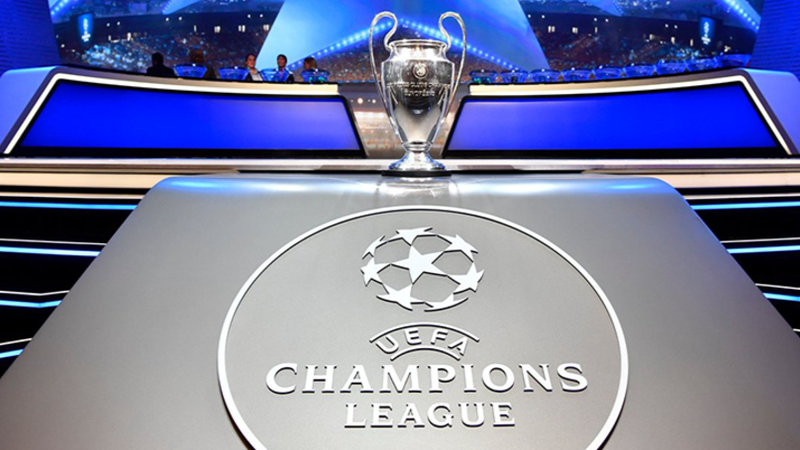 Celtic also secured a berth in the groups following victory over Kazakhstan's Astana, although being champions of Scotland wasn't enough to earn the Bhoys a place in pot one, which is reserved for league champions of Europe's top eight ranked nations and the defending European champions, only.